This message was sent to horabp.machol@blogger.com. If you don't want to receive these emails from Facebook in the future, please unsubscribe. 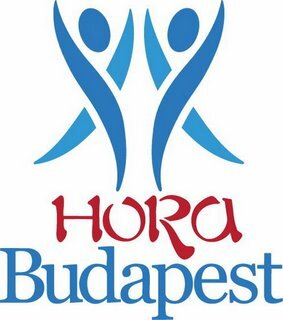 Írta: Hora Budapest Idő: 1/27/2014 05:35:00 du.